Dr. Phelps, MD is a practicing Diagnostic Radiologist in Fort Worth, TX. Dr. Phelps graduated from University of Texas Southwestern Medical Center Southwestern Medical School in 1995 and has been in practice for 24 years. He completed a residency at Scott & White Memorial Hospital. Dr. Phelps also specializes in Radiology. He currently practices at David R Phelps MD and is affiliated with Baylor All Saints Medical Center at Fort Worth, Baylor Regional Medical Center at Grapevine, and Medical City North Hills. 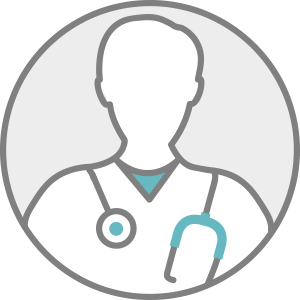 Dr. Phelps accepts multiple insurance plans including Aetna, Medicare, and Cigna. Dr. Phelps is board certified in Diagnostic Radiology. Dr. Phelps also practices at Radiology Associates of Tarrant County Pa in Fort Worth, TX.